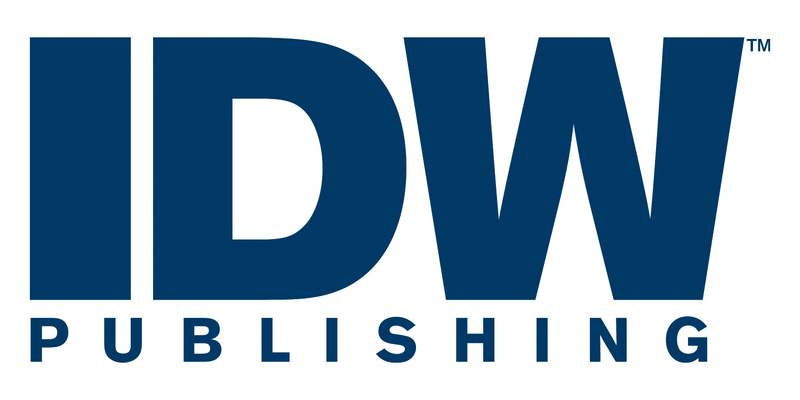 This year marks the Tenth anniversary of IDW Publishing and Hasbro being in business together, a relationship that began in 2005 with the publication of IDW’s firstTRANSFORMERS title. To celebrate a decade of creativity, innovation, and success, the two companies are announcing the extension of their blockbuster relationship. Once TRANSFORMERS was established as an immediate success, IDW expanded its comic line to include the Hasbro property G.I. JOE, then eventually the smash-hit MY LITTLE PONY and coming this March, JEM & THE HOLOGRAMS! IDW will also continue to publish the LITTLEST PET SHOP and DUNGEONS & DRAGONS comics. These titles have become perennial staples at IDW, and will continue to play key roles in IDW’s publishing slate going forward, in all existing formats, both print and digital. Fans of the line can expect much more of the quality products they’ve come to expect: Comics, Trade Paperbacks, Hardcovers, Micro Comic Fun Packs, IDW Limited collections, and more. Follow the link to read the rest of the press release.